I only have a few Dior lipsticks but after this purchase I may be going down a very expensive but satisfying road of lipstick love with Dior. 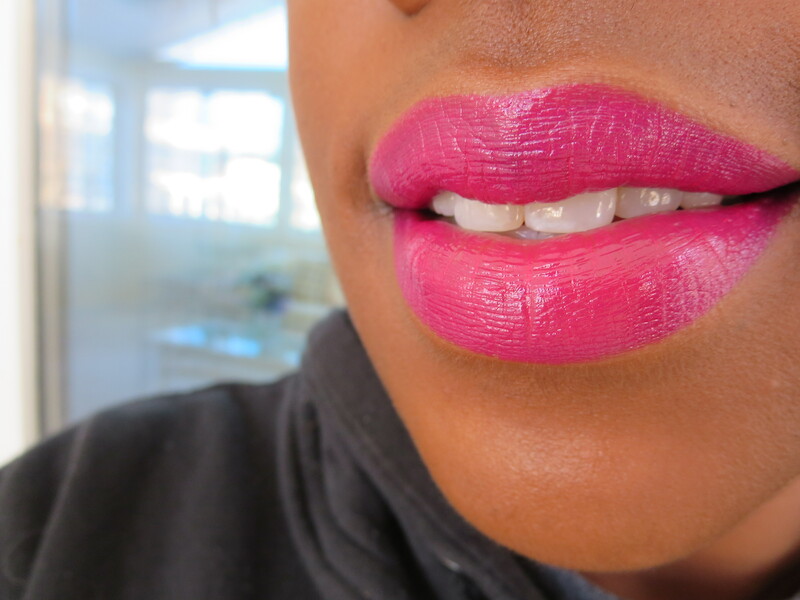 Rose Harpers is the perfect deep pink. And the formula is super moisturizing also. I feel like its way more moisturizing than any other Dior lipstick I have. At $34 I’m glad this lipstick is so good. I was hesitant to purchase but now I’m really glad that I did. 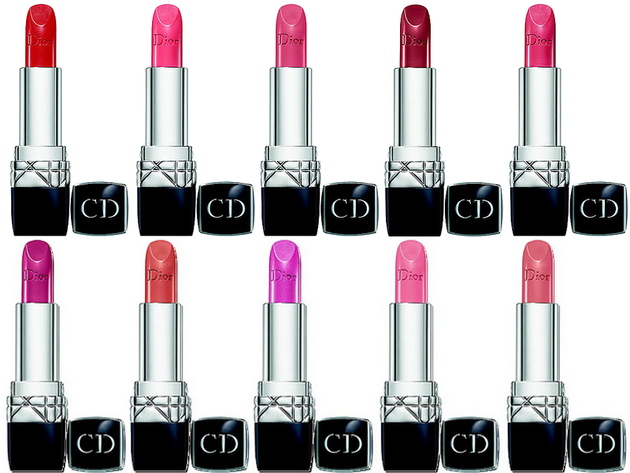 There are 32 lipstick shades in the Rouge Dior Lipstick line. There is something for everyone. 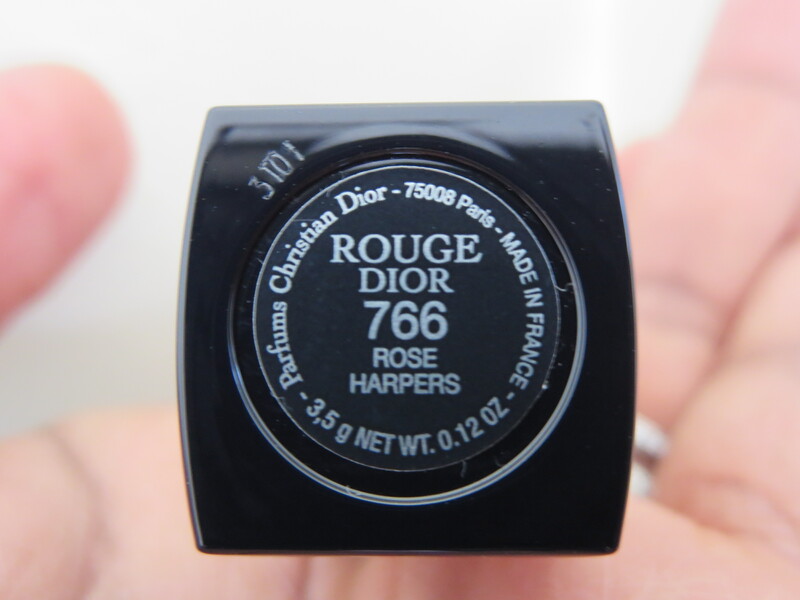 I encourage you to check these out at the Dior counter and pick one up that makes you very happy. I got my shade at Nordstrom. It was so hard to pick just one! I usually touch up after big meals but this color lasts beautifully. There is a slight fresh smell but no taste to this formula. 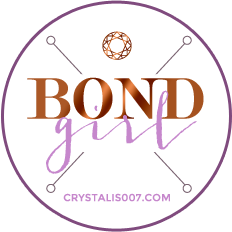 It’s a very light formula which is nice it almost feels like you don’t have anything on. 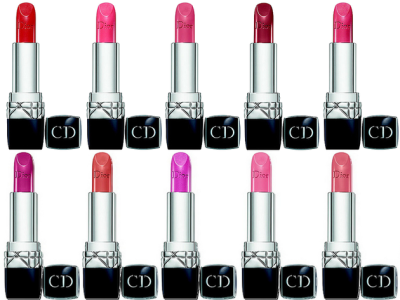 Check these out if you are a fan of Dior or if you are looking for a fun item to splurge on. WOW, THAT COLOR LOOKS GORGEOUS! I DON’T KNOW HOW IT LOOKS IN PERSON, BUT IN THE PICTURE, THE LIPSTICK LOOKS IMPRESSIVELY SMOOTH/EVEN/PERFECT. It’s a really nice smooth formula. Almost balm like! That looks really pretty. 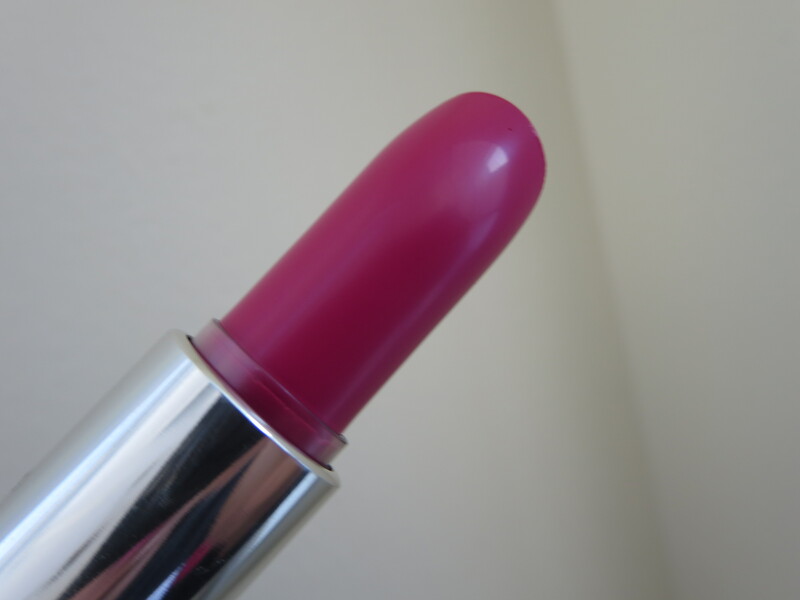 Is it a dupe for MAC Pink Poodle? I don’t even know why I’m asking. That is too rich for my blood.